Before becoming President of the old Suid-Afrikaanse Republiek, Paul Kruger was a successful farmer who owned and worked several farms in the Rustenburg district. 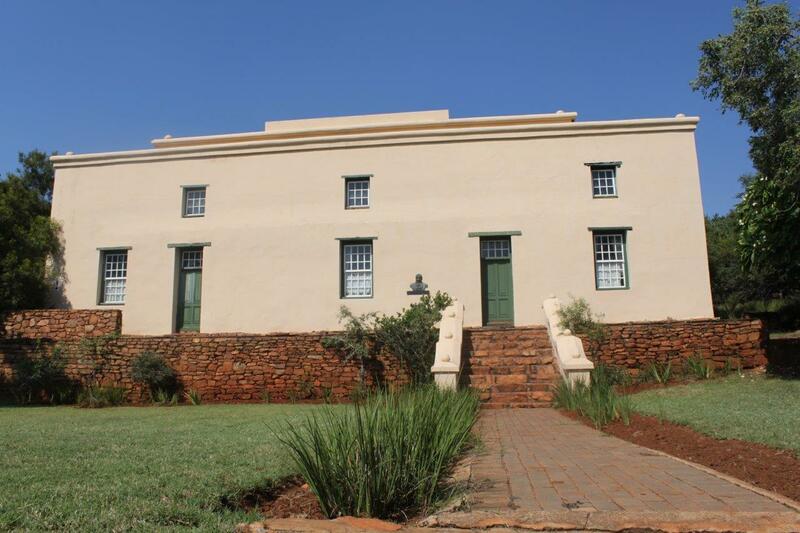 On one of these - Boekenhoutfontein - stands the Paul Kruger Country House Museum which encompasses a collection of unique historic buildings, offering a fascinating insights into Kruger's life at a time when South Africa was locked in a struggle for sovereignty with the British Empire. 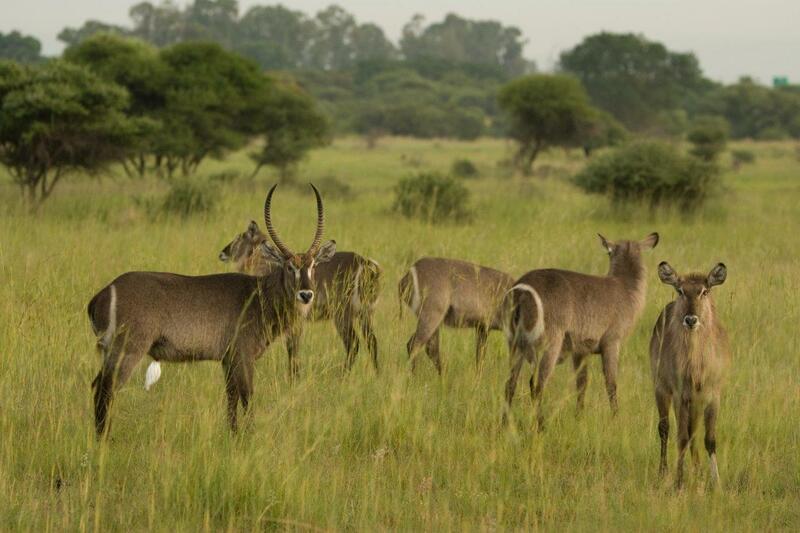 Situated on 1200 acres, Kedar has been game fenced and is populated with a wide variety of game, including eland, blesbok, impala, bushbuck, nyala, kudu, zebra, blue wildebeest, giraffe and sable. 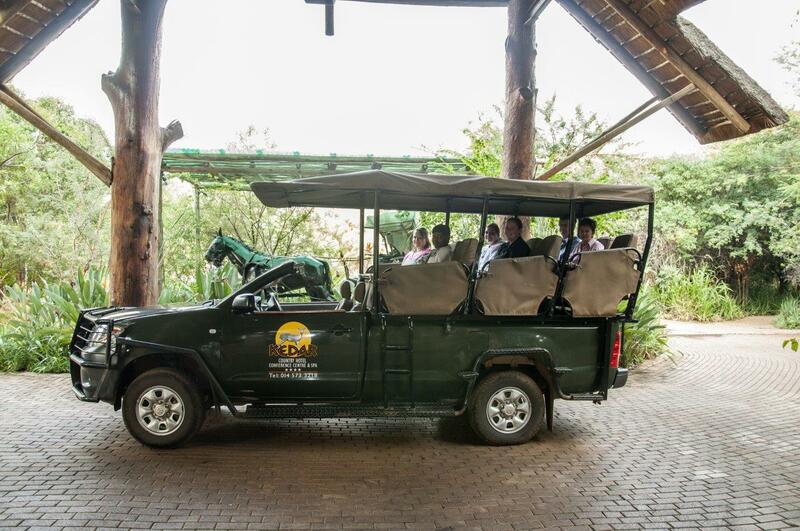 For more information on game drives, contact reception. 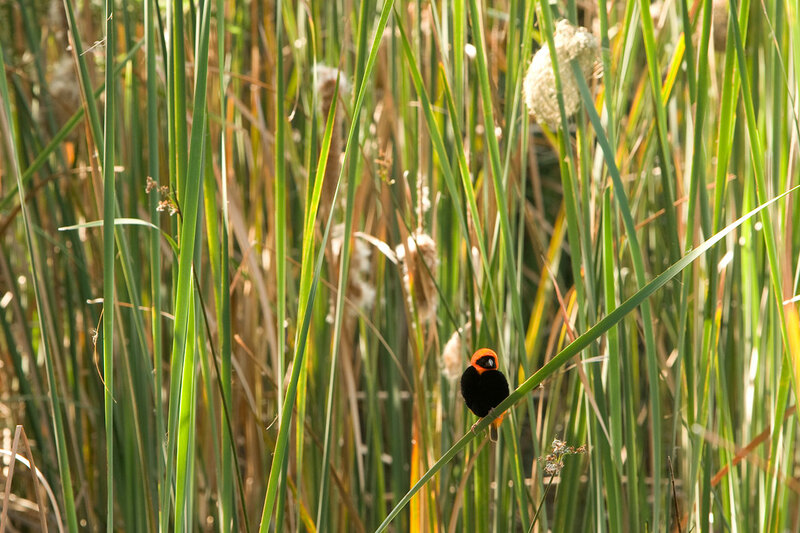 Kedar is home to many different bird species and significant enironmental work has been undetaken to remove alien vegetation and to restore the wetlands to enable a flourishing bird population. A warm welcome awaits all our visitors. 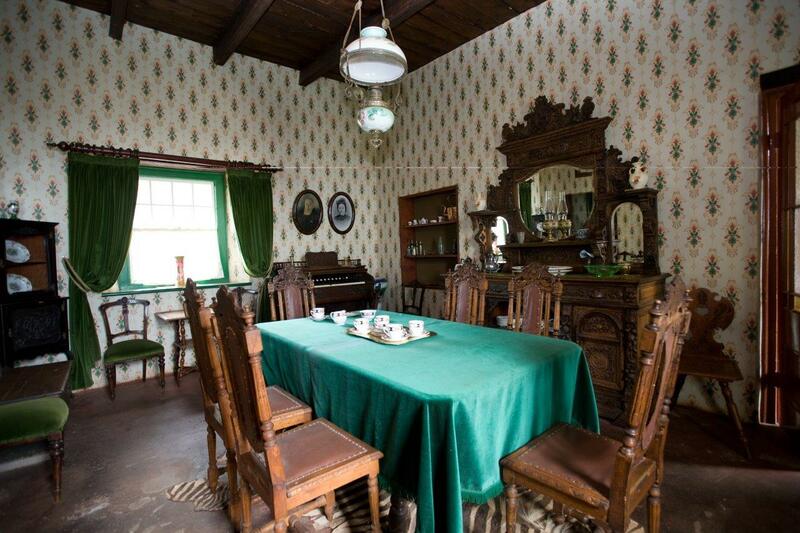 Step back into the past and marvel at the history that surrounds you. 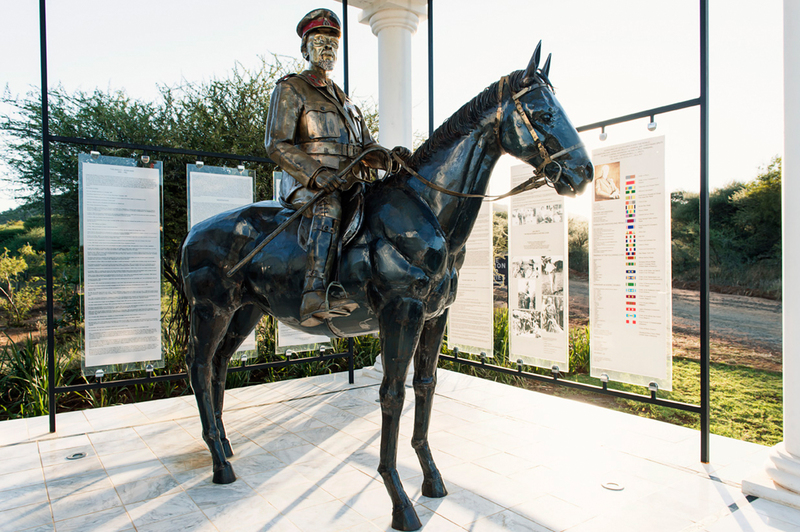 Memorials to prominent figures from the South African Wars including Paul Kruger, Cecil John Rhodes, Jan Smuts, Mahatma Ghandi and Sol Plaatjies can be found on the property. 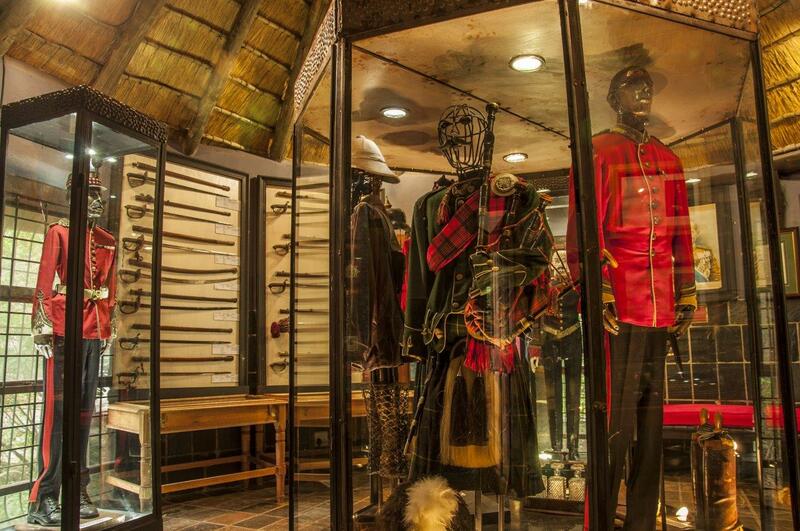 Here we celebrate the rich contributions of not only well known personalities but also ordinary men and woman of a bygone era and showcase a vast collection of militaria of the time. 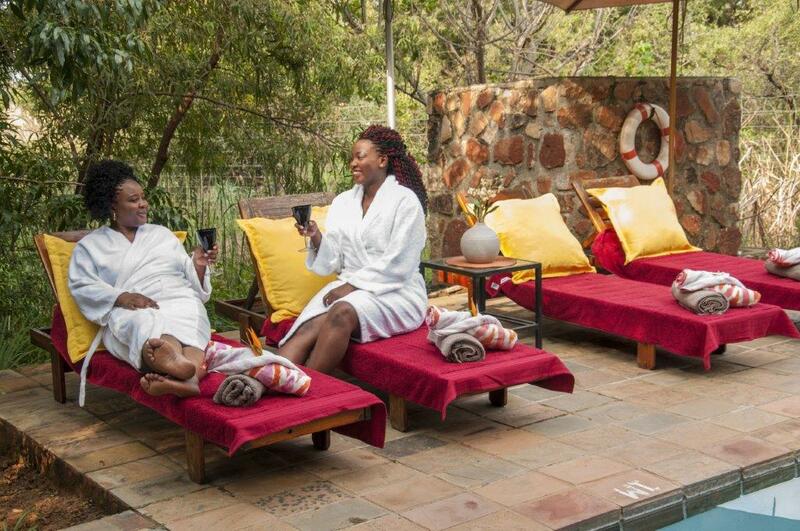 Pamper yourself at Spa in the Country, the perfect place to unwind. 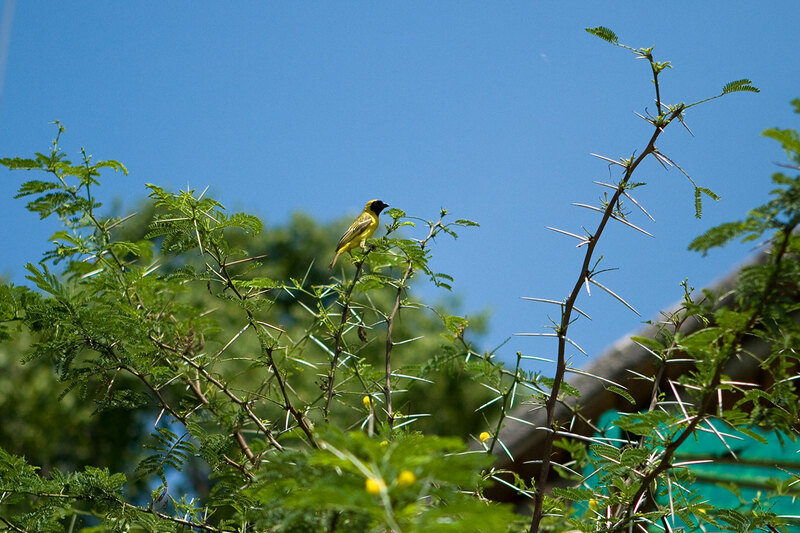 Conceived and designed as a truly African sanctuary, Spa in the Country uses indigenous African herbs, flowers and spices in all our treatments. These range from anti-stress massage, aromatherapy and reflexology, to advanced biological skin care and water treatments. Our fully-qualified and experienced therapists have been trained to combine ancient African beauty and health therapies with conventional treatments, resulting in a unique approach to body and skin care.